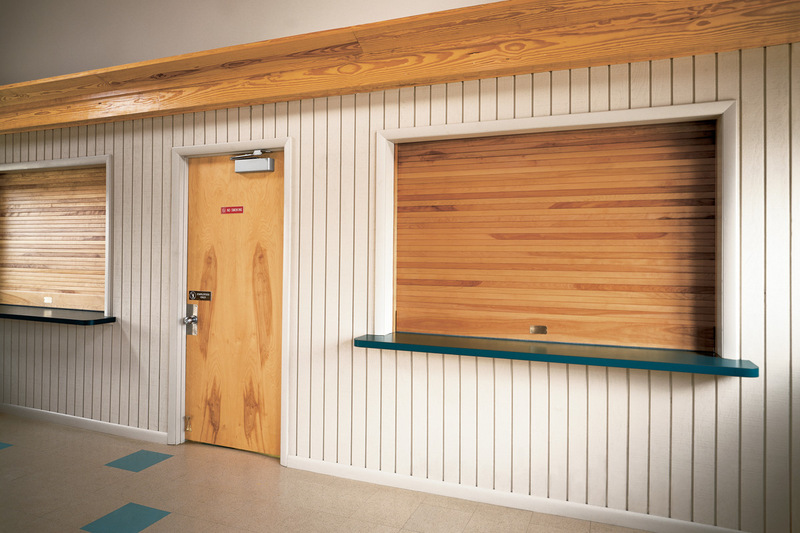 We do it all: repairs, service, new installs, retro-fits, and more! 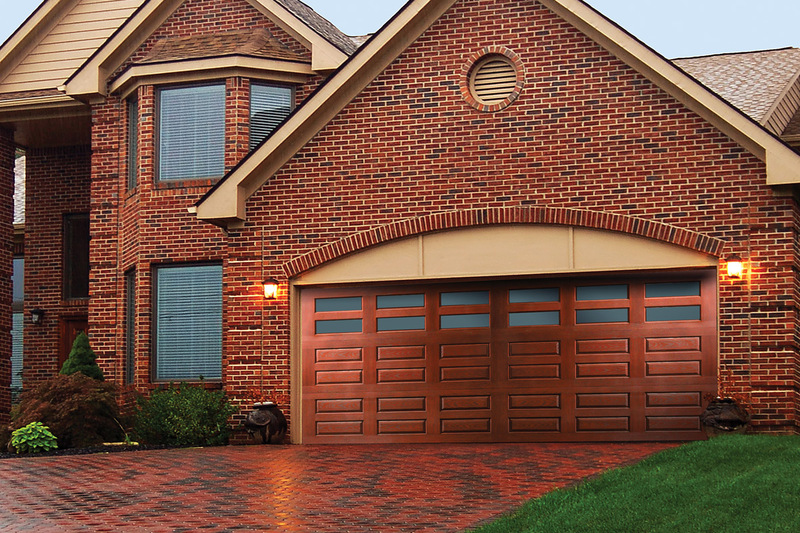 Overhead Door Company of The Desert™ is committed to bringing you the best in residential garage doors, commercial doors and openers and accessories. 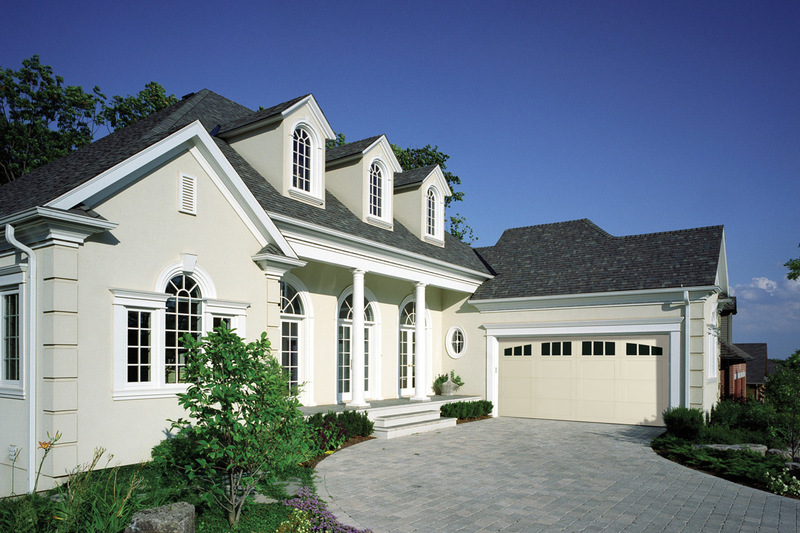 We have the door to fit your style, your budget and your needs. 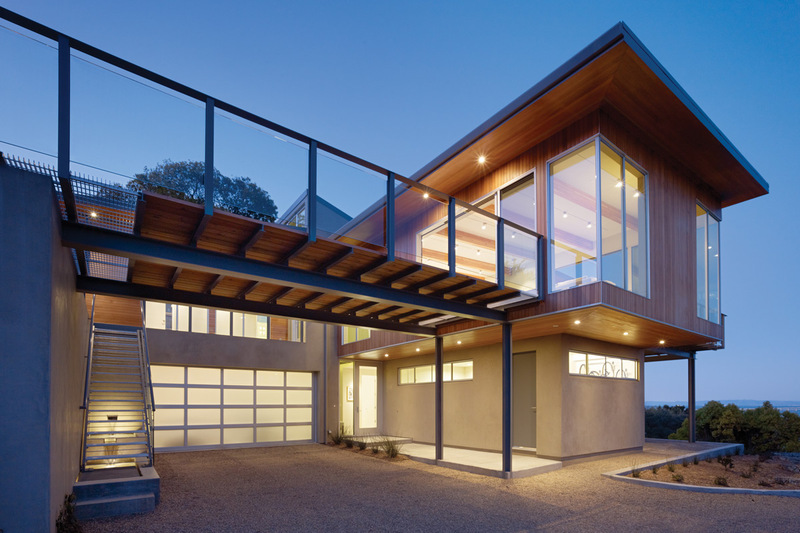 Whether you need a stylish new garage door for your home, a more energy-efficient commercial door for your business or a better integrated door system for your industrial application, Overhead Door Company of The Desert™ has the products you need. 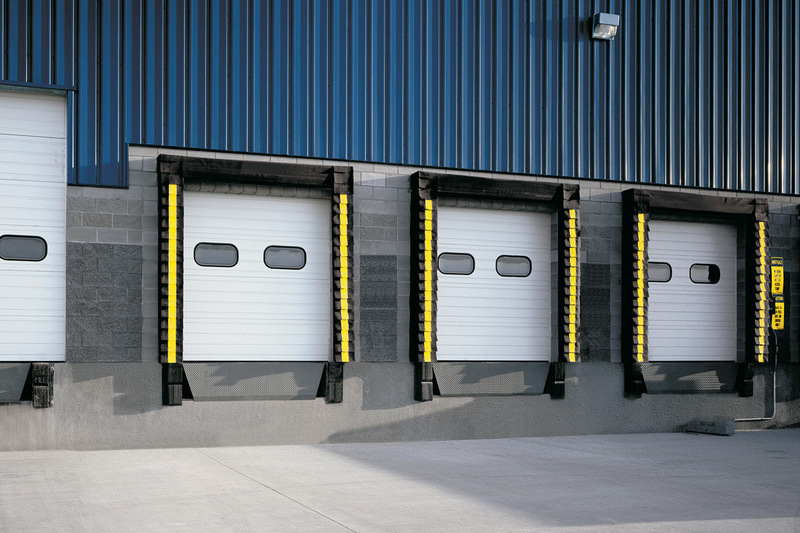 As an Overhead Door™ Red Ribbon Distributor, we have the reliable products, doors and openers you want with the safety you need. 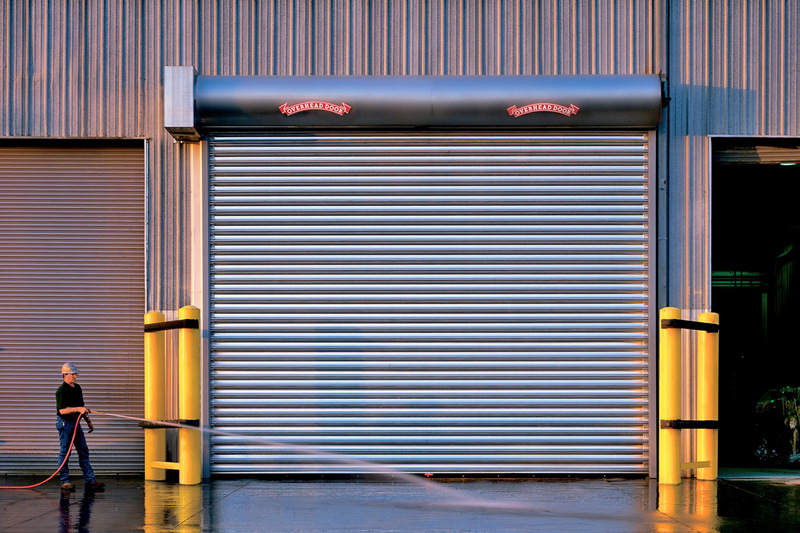 As a Red Ribbon Distributor, we have the experience and expertise to keep your garage or commercial door running smoothly, safely and efficiently. 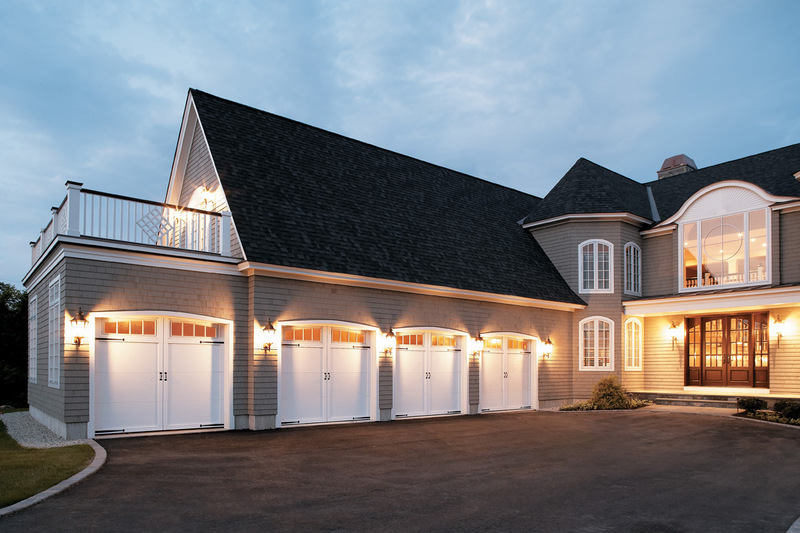 Whether you’re looking for a product installation, help with a repair or regular maintenance to keep your garage door in the best shape, we can help. 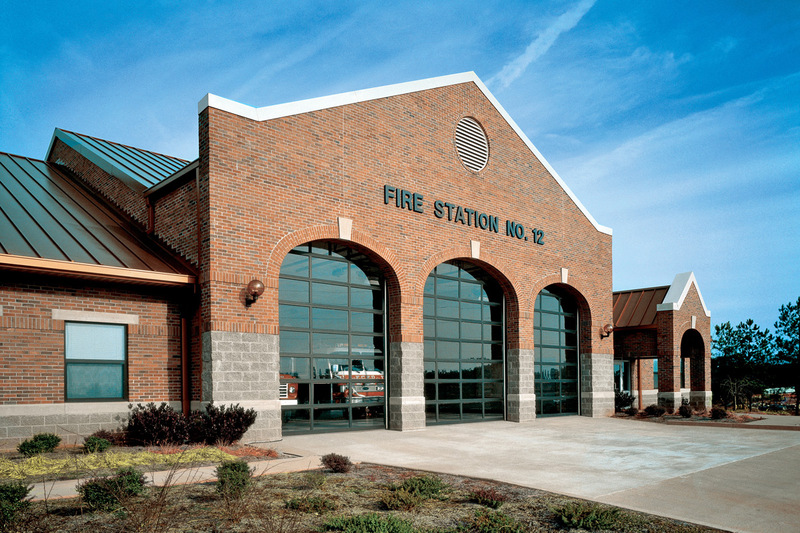 Our service technicians are professional, friendly and ready to help. 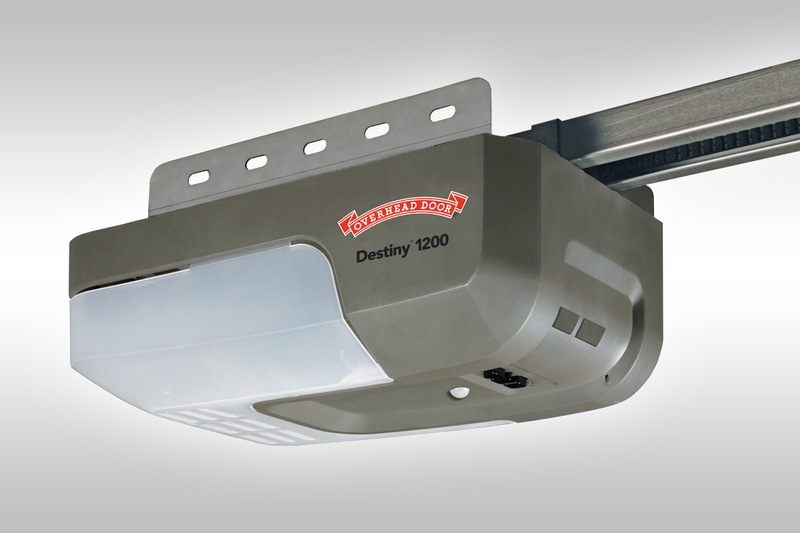 Plus as an Overhead Door™ distributor, you can rest assured that every member of our team is trained and knowledgeable. Our continued success is due to our exceptional employees. 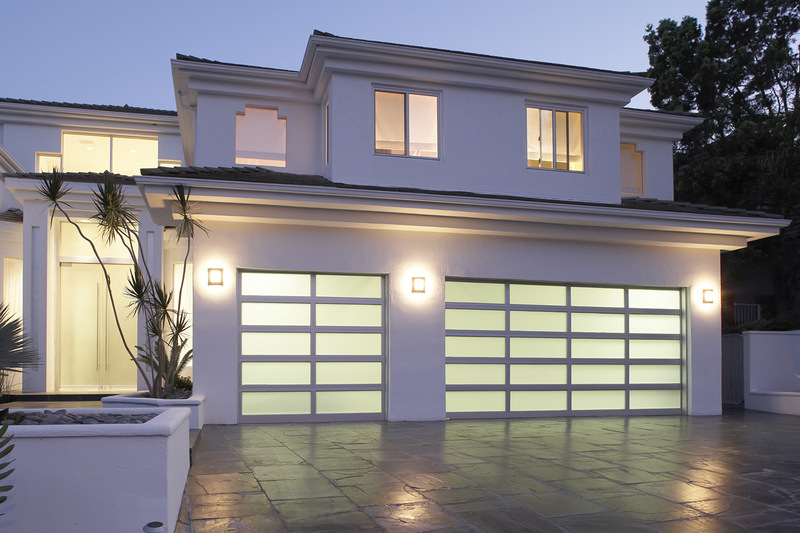 Call us for all your Garage Door service, repair and installation needs!